Do you have nerves of steel and a calm head in times of danger? 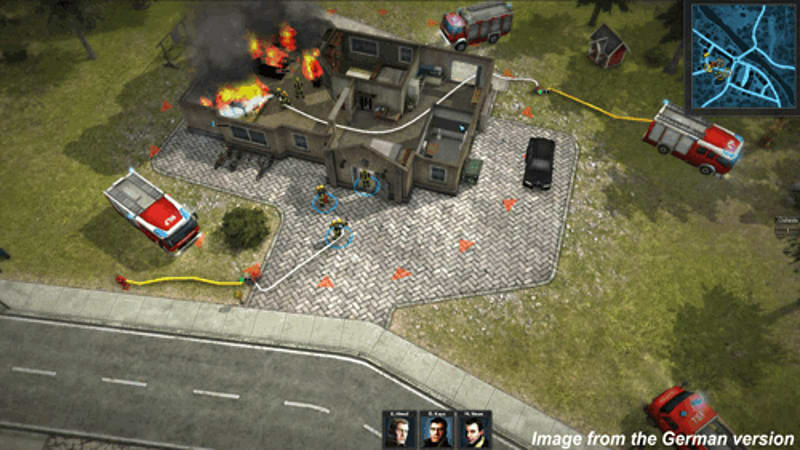 Then you can join one of the most respected careers in the world in Rescue 2013: Every Day Heroes. 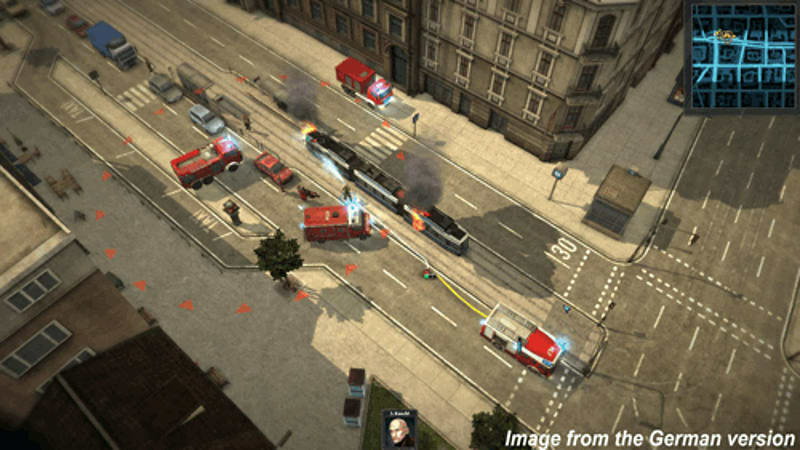 You’ll be rescuing people trapped in car crashes, dousing the flames of burning buildings and even providing emergency medical care to the injured. 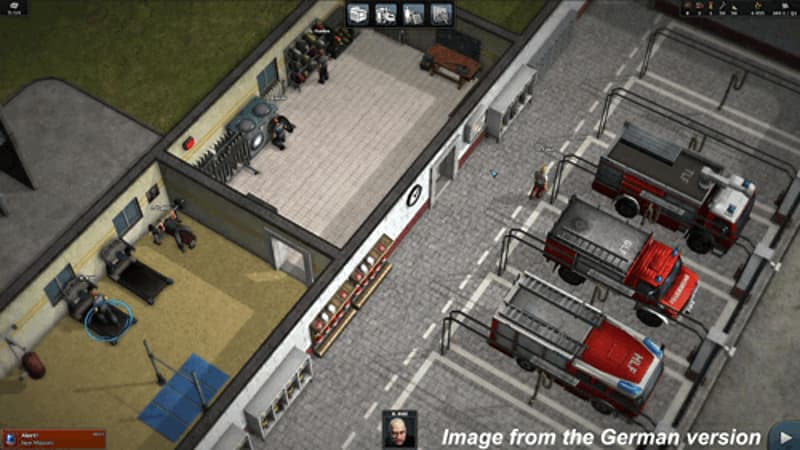 With a mixture of management and action roles, you’ll need to equip your team with the best tools and equipment for the job, be that sufficient water to put the fires out or the right type of equipment to use. 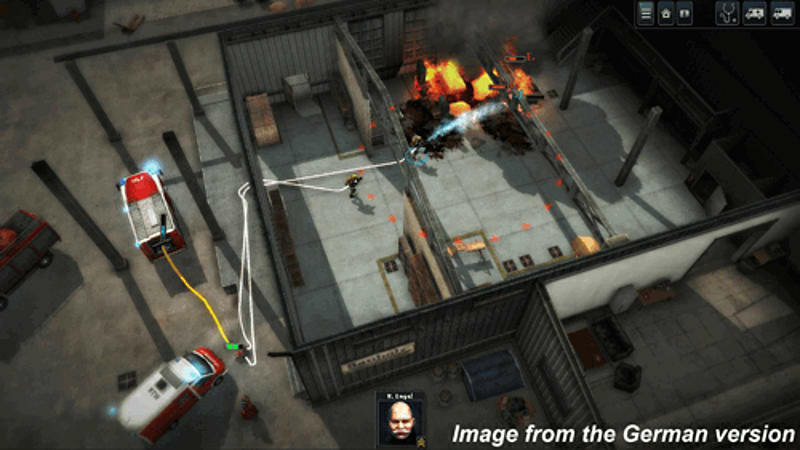 You’ll also need to navigate your team through burning buildings safely while removing any injured civilians from danger. While back at the fire station, you’ll need to make sure that the staff are trained to the best of their abilities by using the broad range of options that will increase the abilities of your rescue staff. 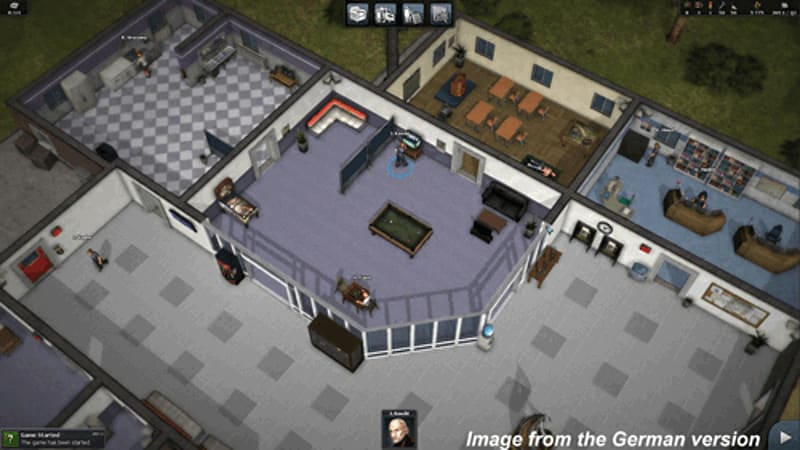 Sending your team members to the gym or maintenance department will result in them acquiring new skills to use while on duty.